DOING GOOD. Goodness is better than greatness. Serving others has positive lifelong implications for you and for those you serve. MARKETING. 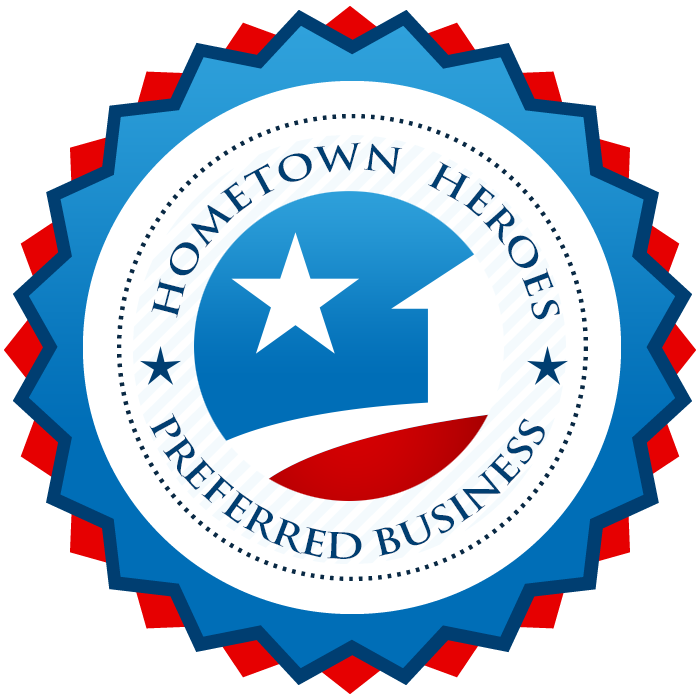 Receive instant, online access to Hometown Heroes marketing resources for print, email, web, and social media. CUSTOMERS. We’re dedicated to your success and we’ll be working hard to generate additional customers for you. GROWTH. Successfully grow your business while giving back to the heroes who serve our country and our communities. SUPPORT. You will have access to a full-time support team dedicated to your success. Help with marketing or customers? Done. RECOGNITION. 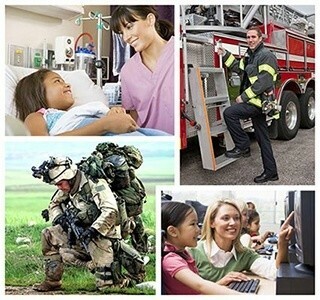 Your business will be seen as one that cares for the community through its actions and service to local Heroes. 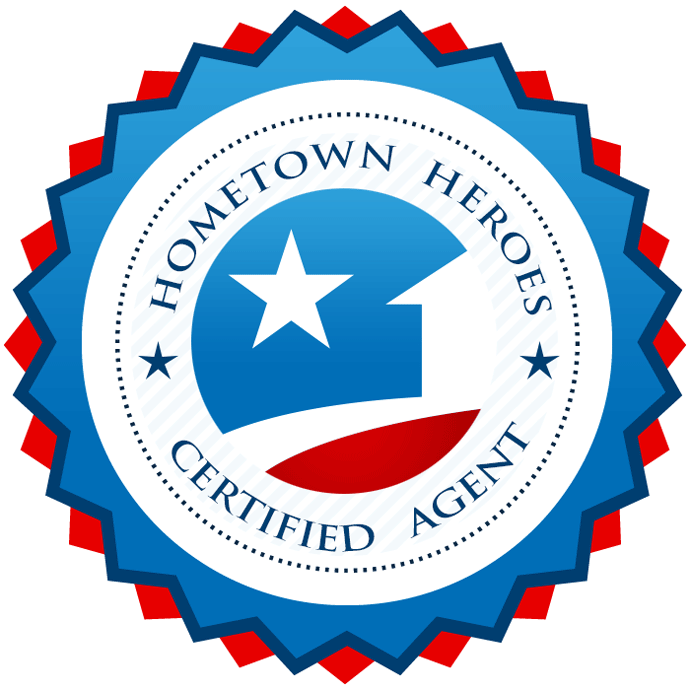 The Hometown Heroes program was designed to provide real financial savings to heroes. Savings include everything from going out to dinner, to hiring a wedding photographer, to buying a home, and everything in between. We are partnering with thousands of like minded businesses across the country to provide savings to our heroes. Although the Hometown Heroes program was designed to provide benefits and savings to heroes, we quickly discovered that doing good has additional benefits for those doing good. 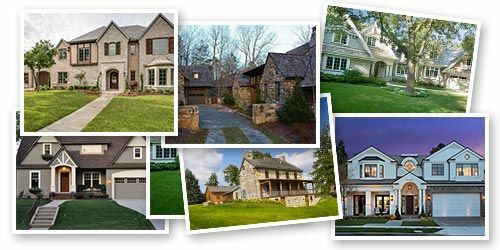 The Hometown Heroes program has built a community of loyal customers who are signifcantly more likely to tell others about your business in the future.